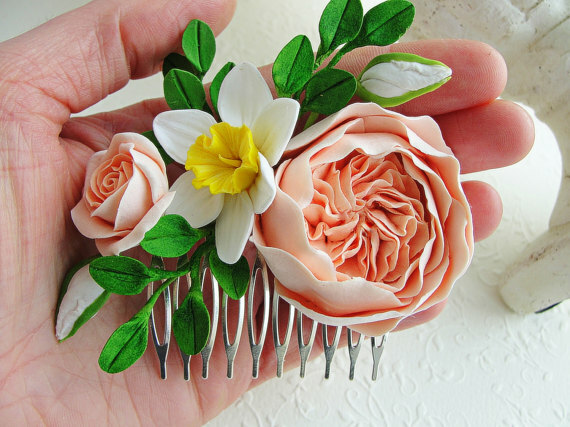 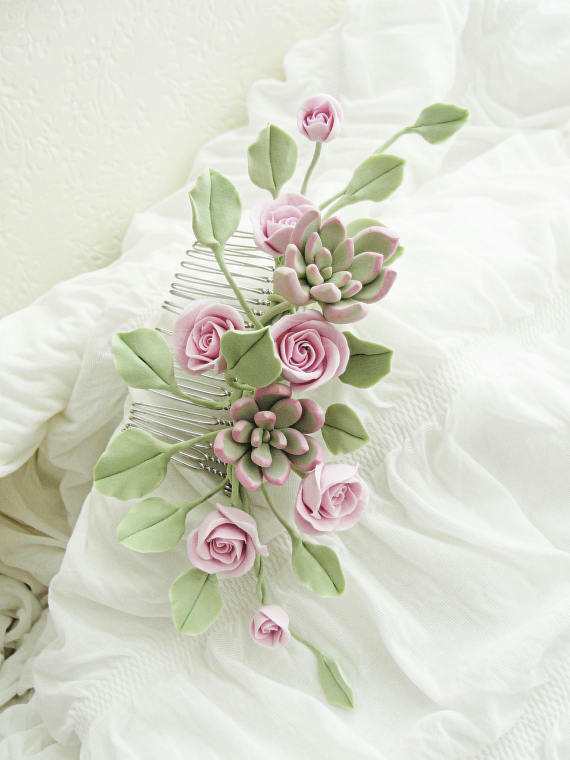 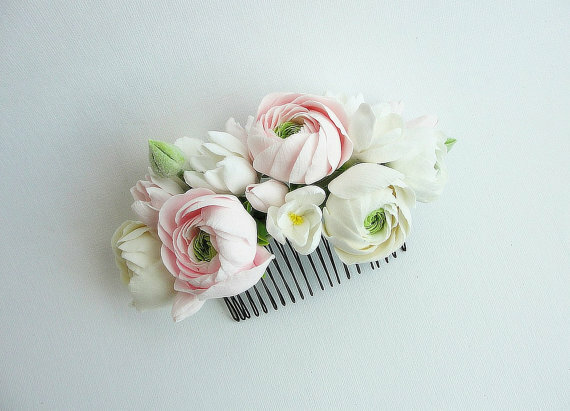 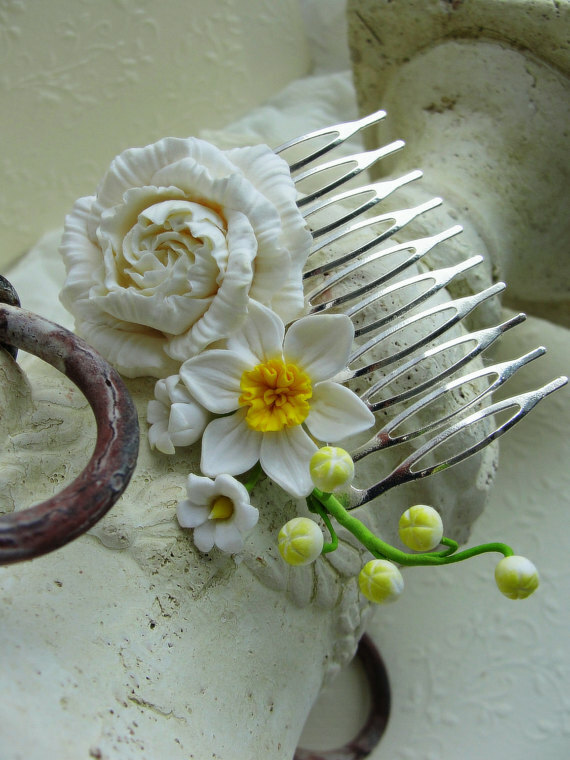 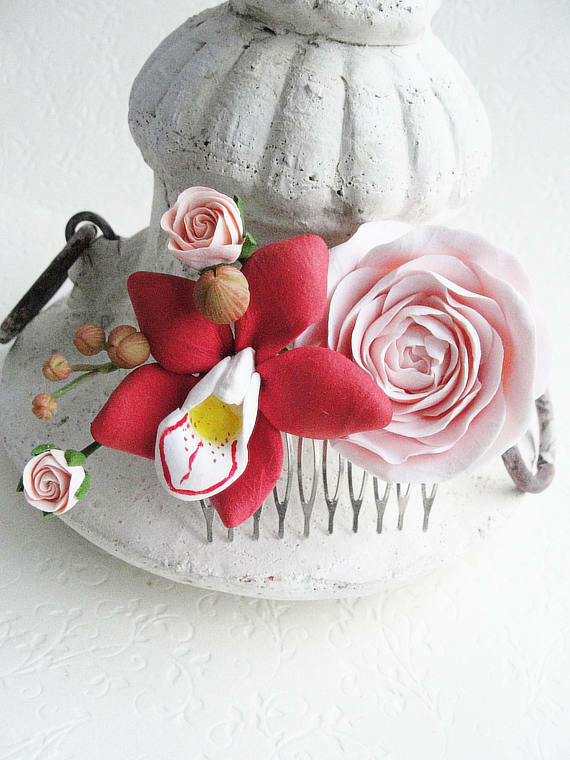 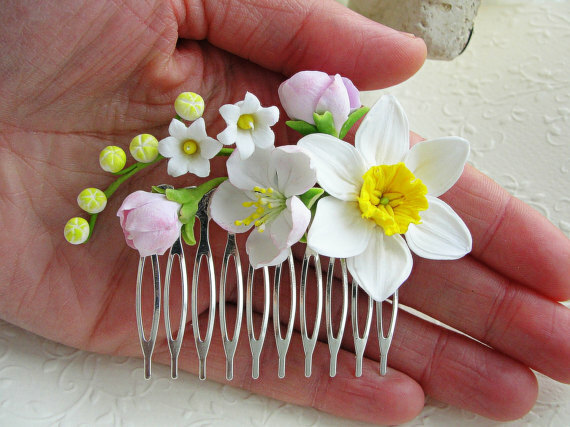 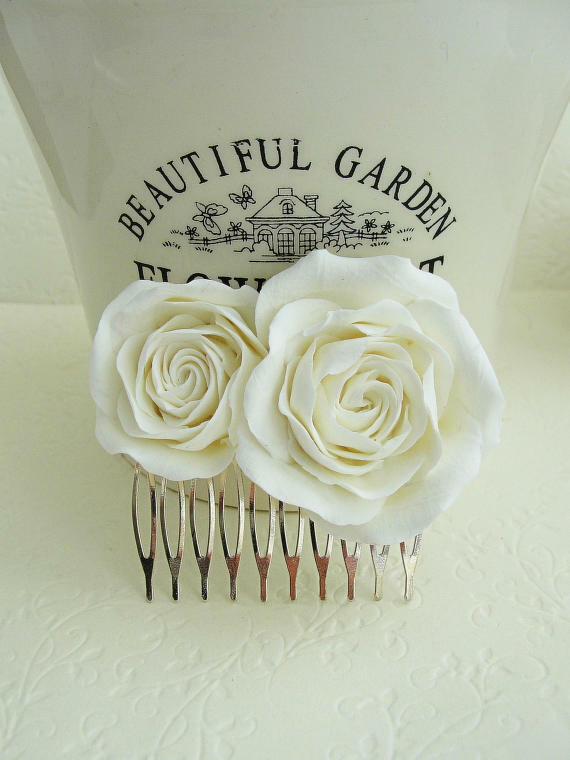 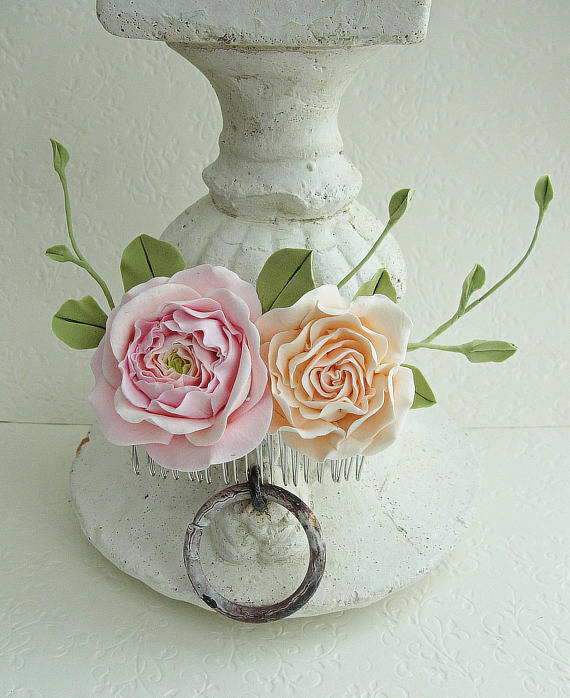 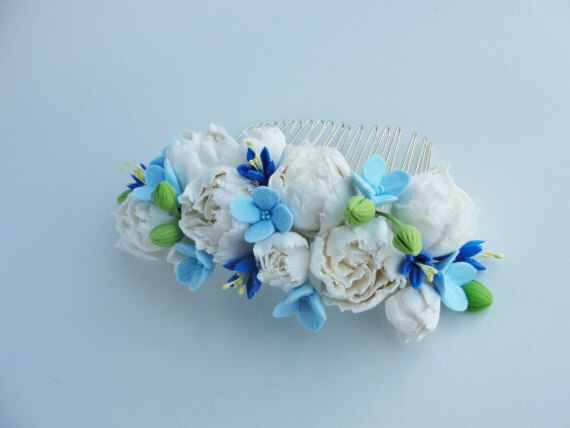 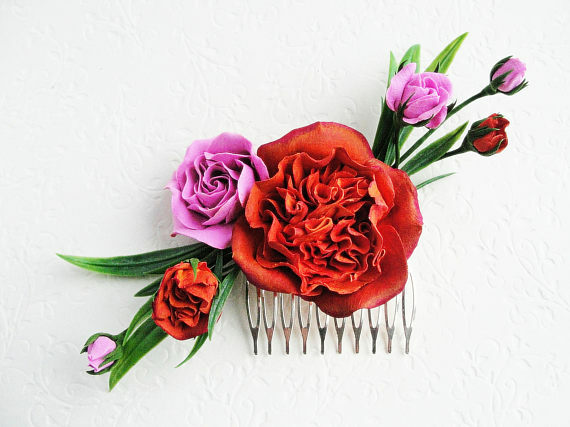 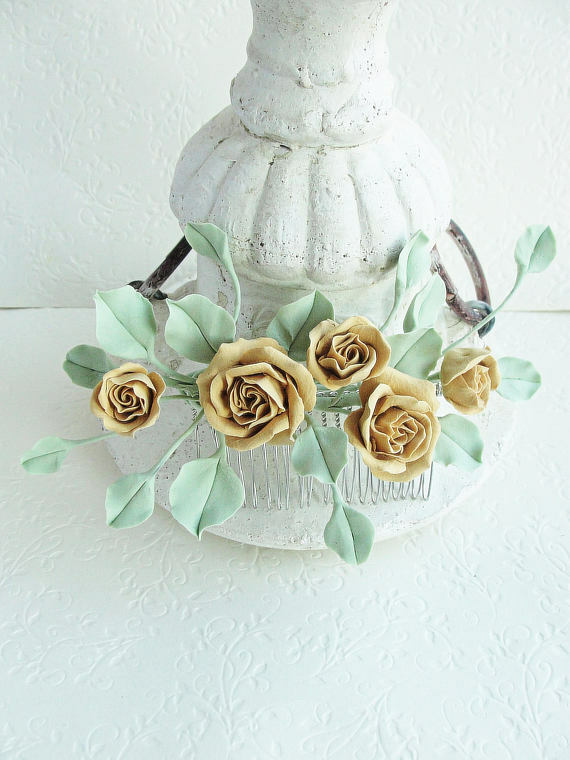 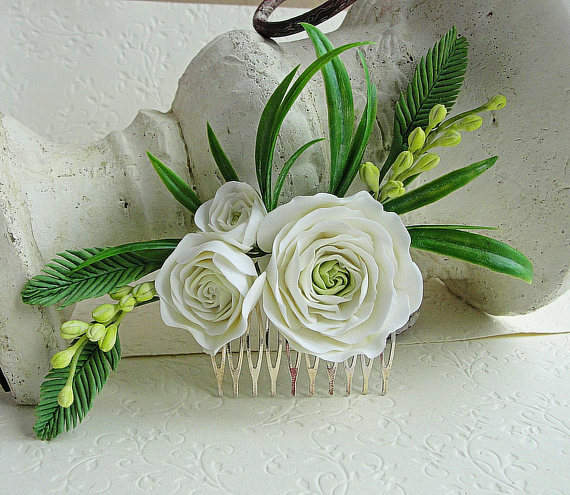 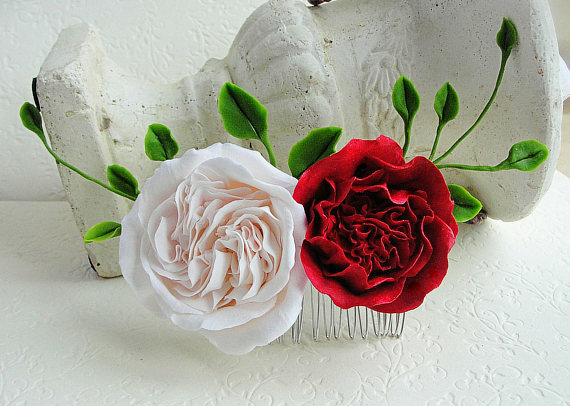 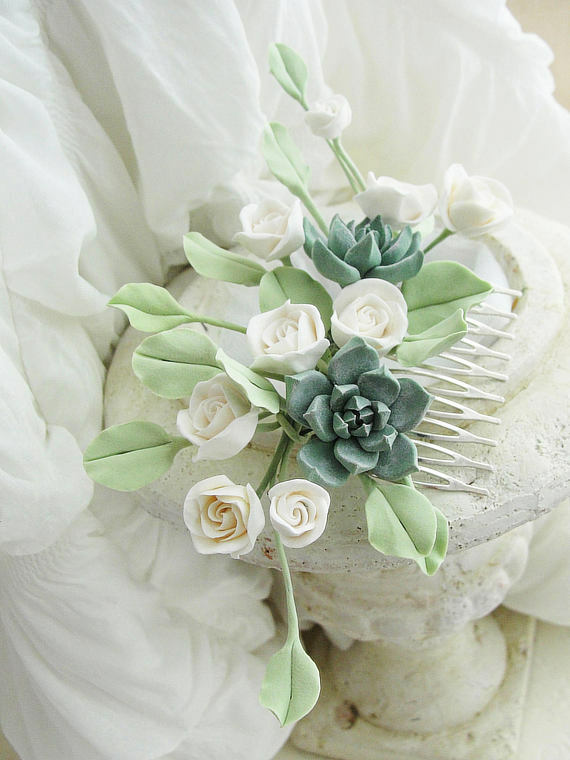 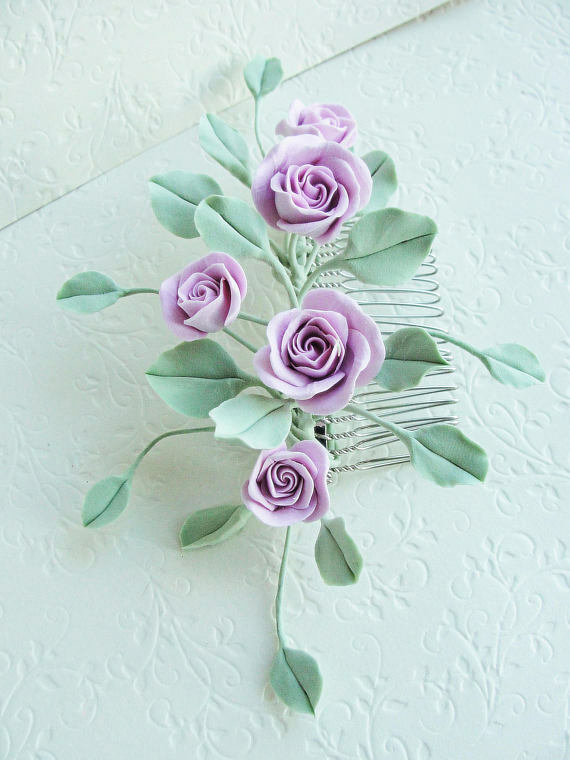 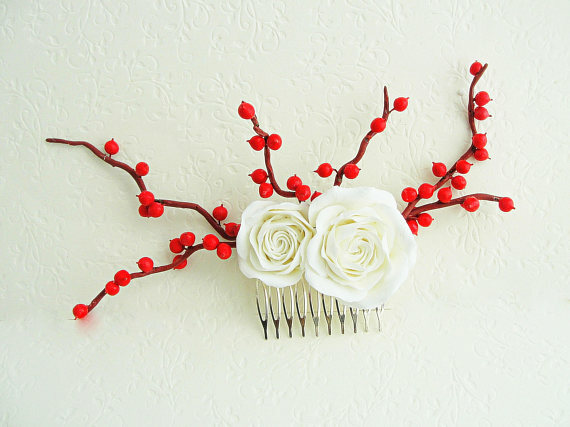 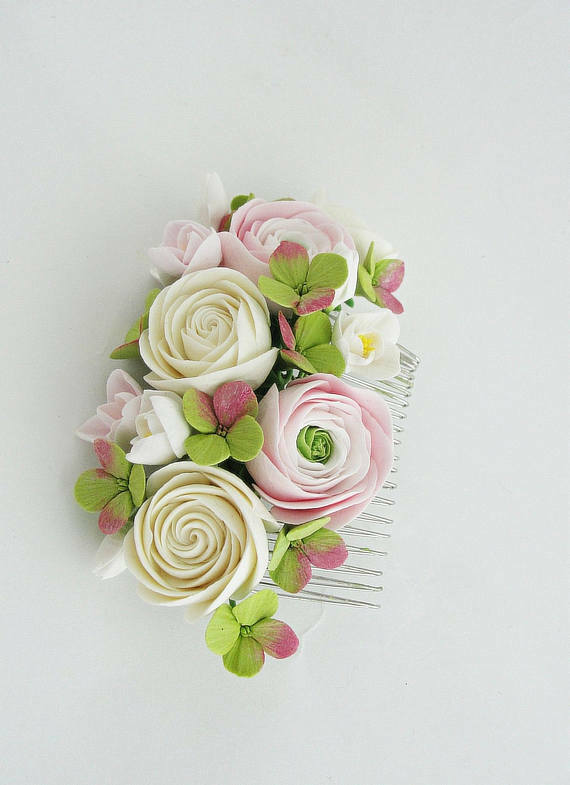 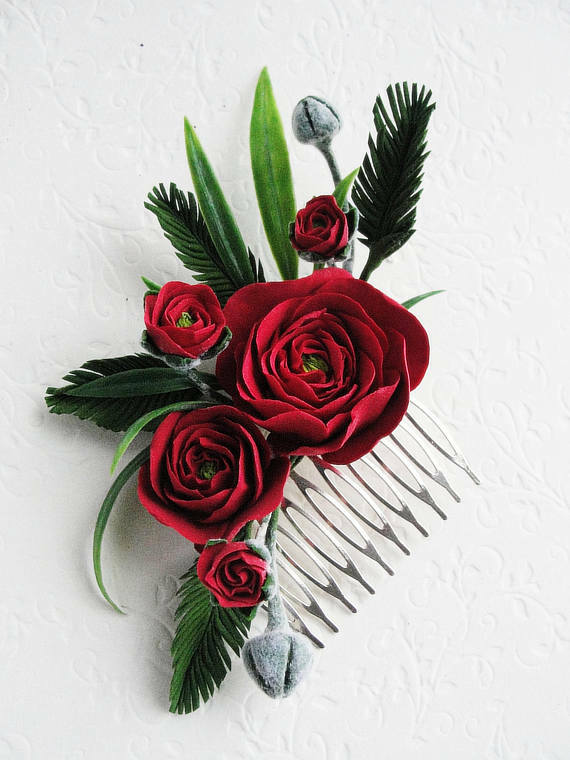 I have a new collection of an extremely varied range of polymer clay flower hair comb photos. 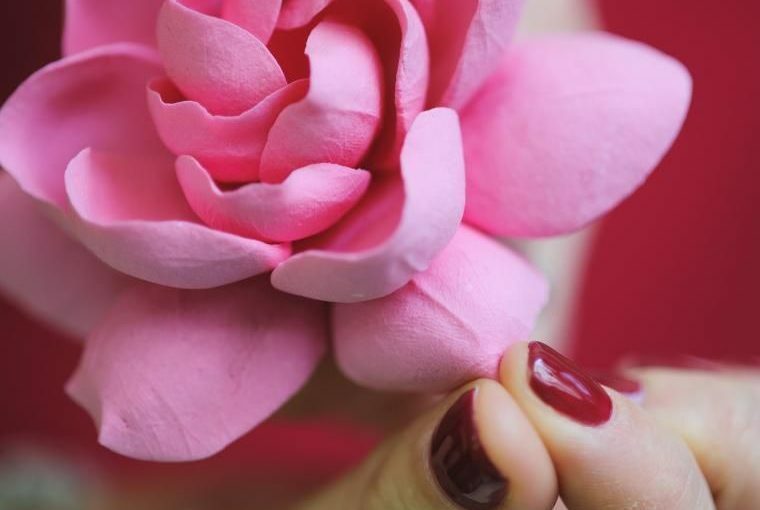 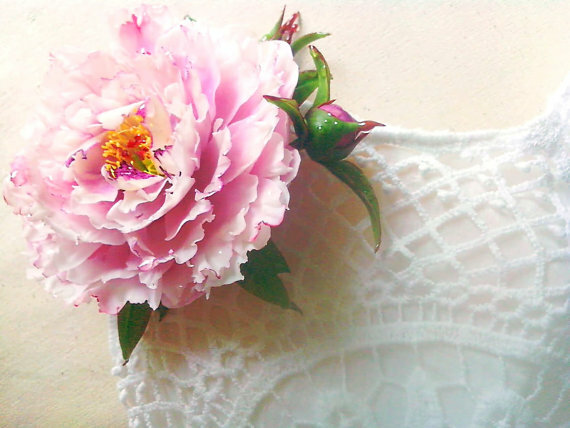 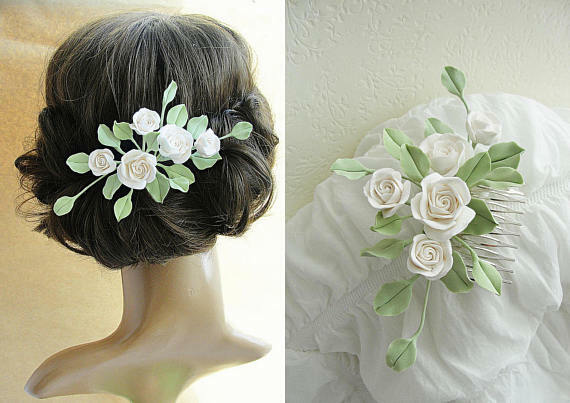 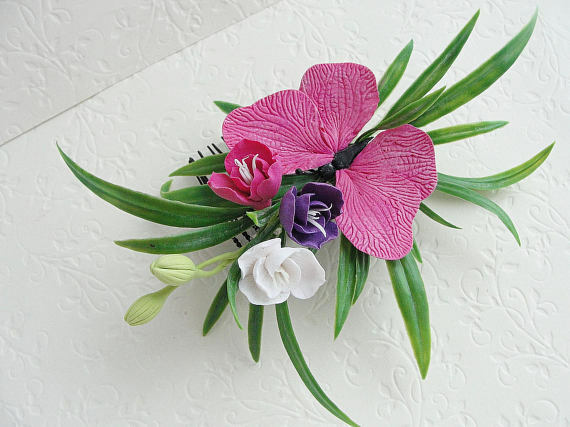 A flower hair accessory will always make an innovative and delicate fit in with the whole elegant outfit. 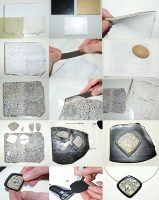 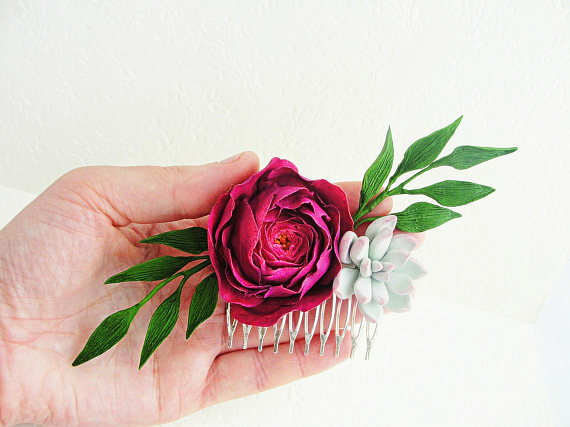 Take a look, there are a lot of ideas here! 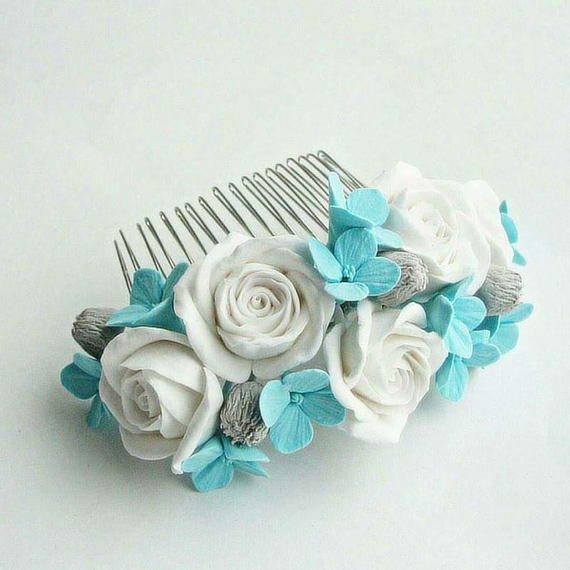 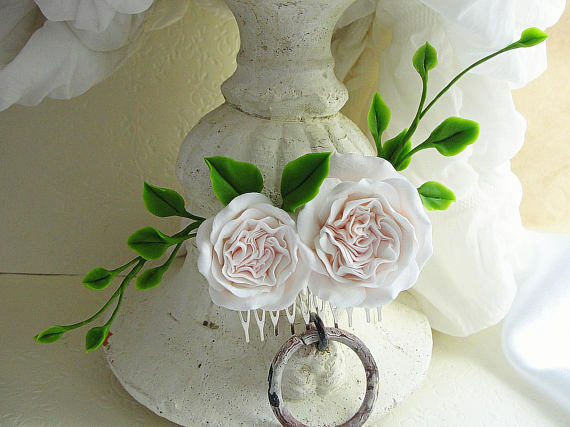 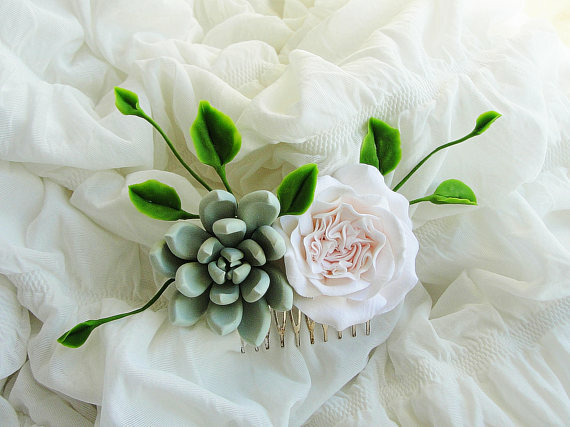 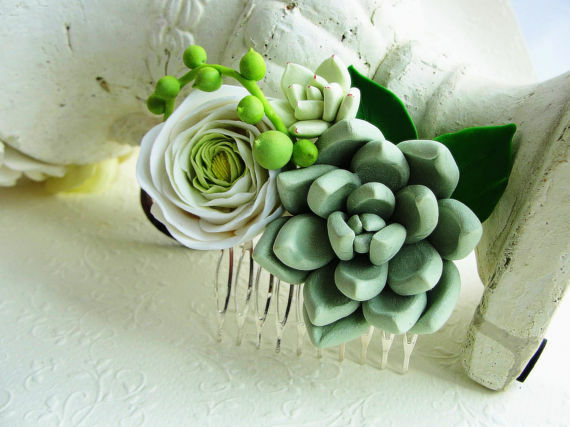 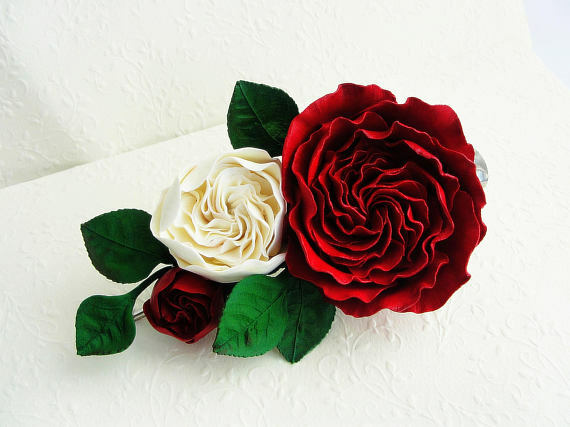 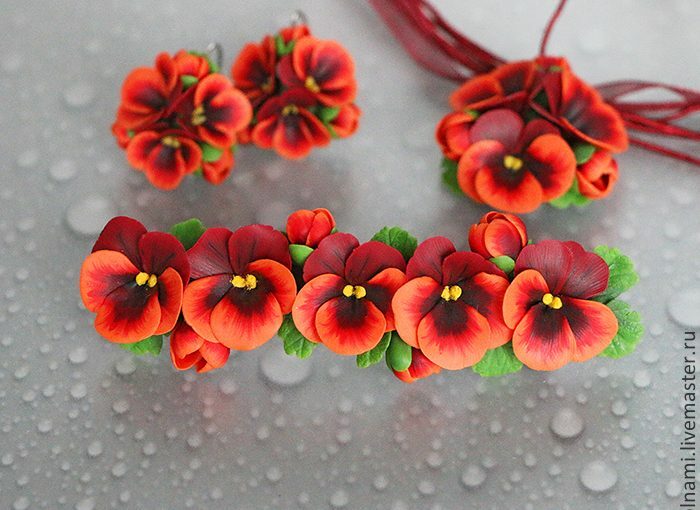 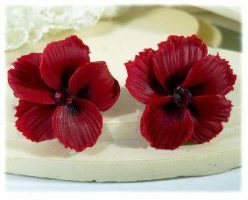 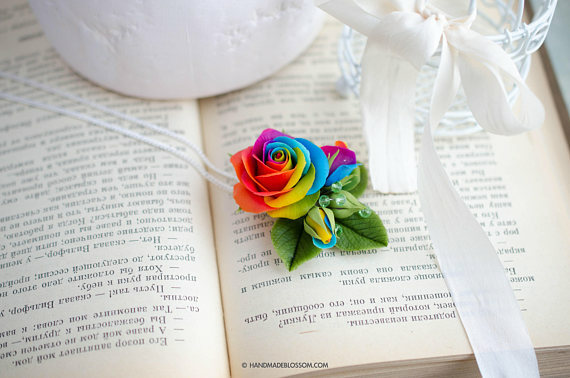 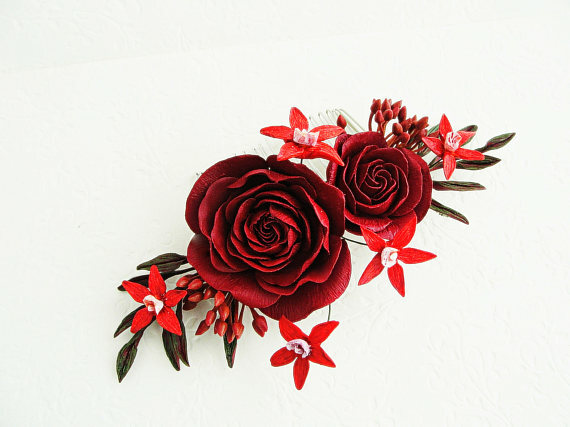 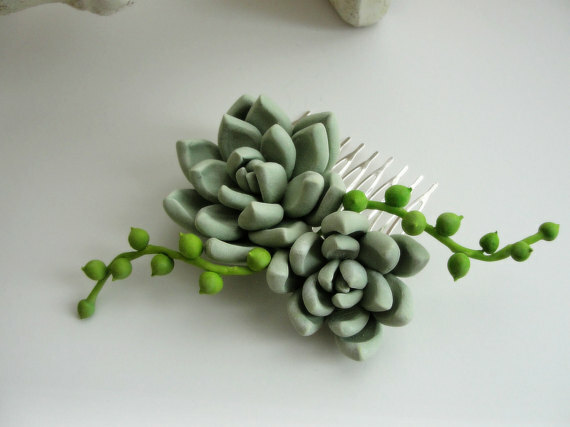 So, what’s your opinion about this polymer clay flower hair comb accessories? 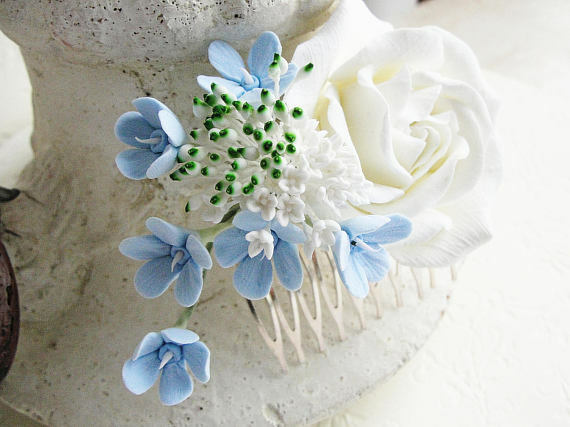 Would you wear them at a wedding? 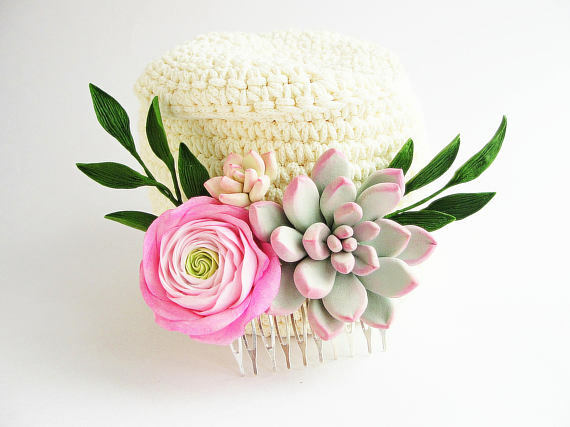 In my mind a war is going on, I can not decide if I would go on such a unique accessories or if I would go on some bold jewelery. 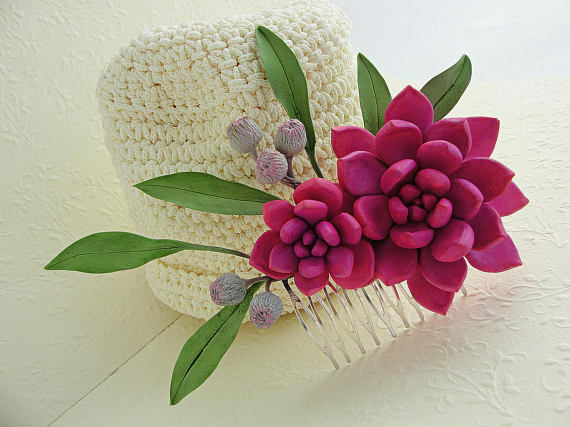 If you decide to wear one at an event, you will definitely be unique and bold. 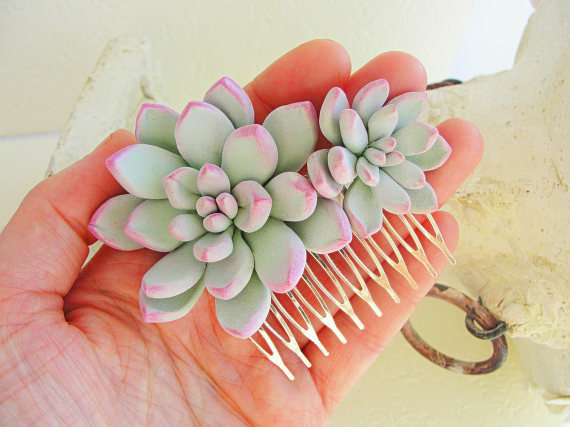 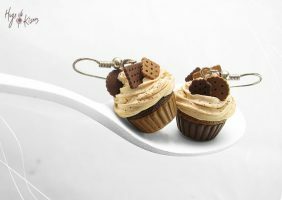 You can buy them on Etsy.